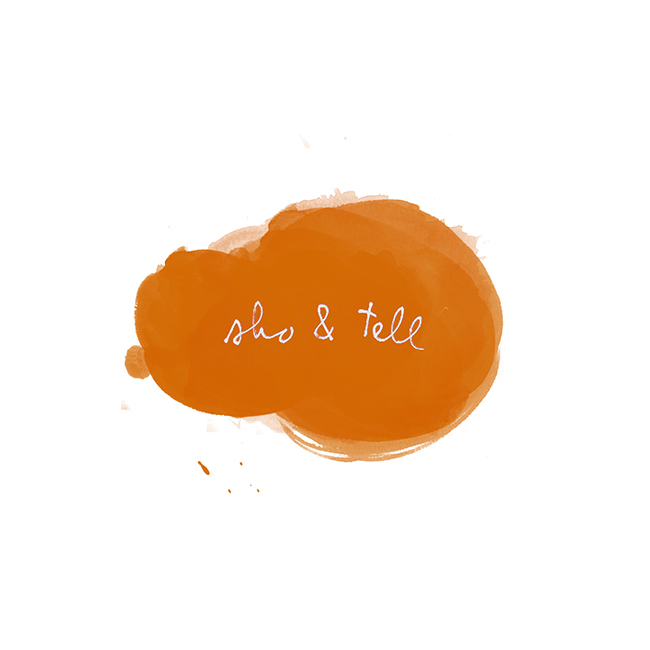 sho and tell: Harajuku Hip. I may or may not have just spent a full hour, glassy-eyed, scrolling through the entire Harajuku archive of the Japanese fashion blog Style Arena. I'm transfixed. I've seen countless photos of Japanese fashion trends that look like this, but I love how the girls pictured here are slightly less over-the-top (yet still completely offbeat). All images via Style Arena.